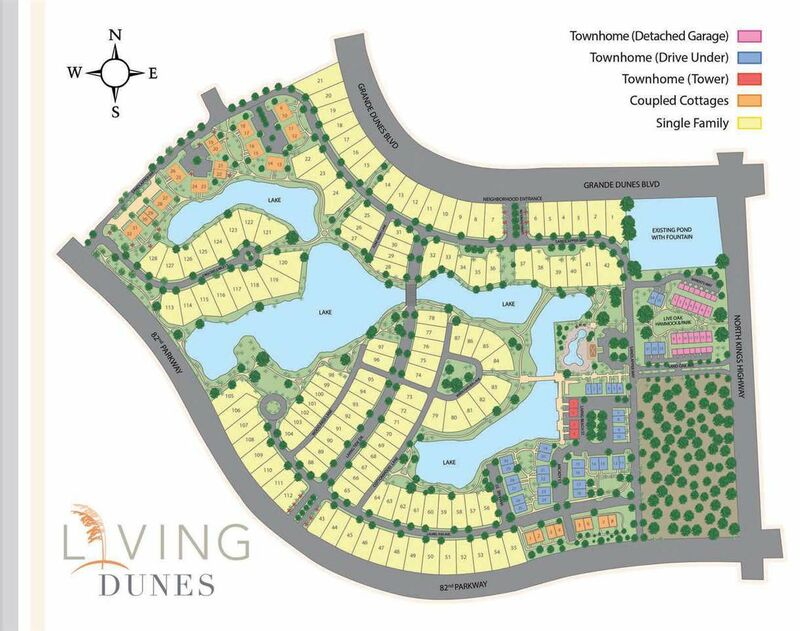 Living Dunes is a newer neighborhood, within the prestigious Grande Dunes. 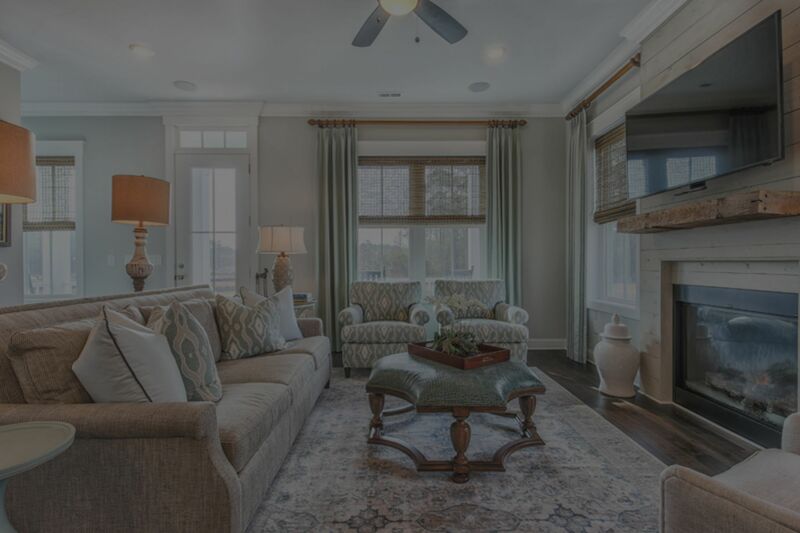 Certainly Living Dunes is among the conversation when you mention, Myrtle Beach luxury homes. 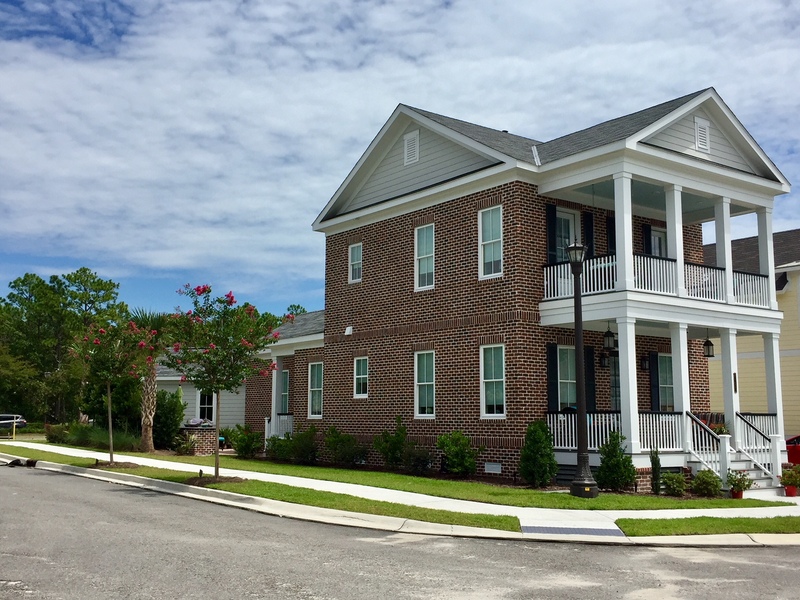 The homes are designed to showcase a low country architecture. This is a green community with over 10 acres of lakes and 8 miles of walking trails. The types of homes available are single-family homes, town homes, and coupled cottages. 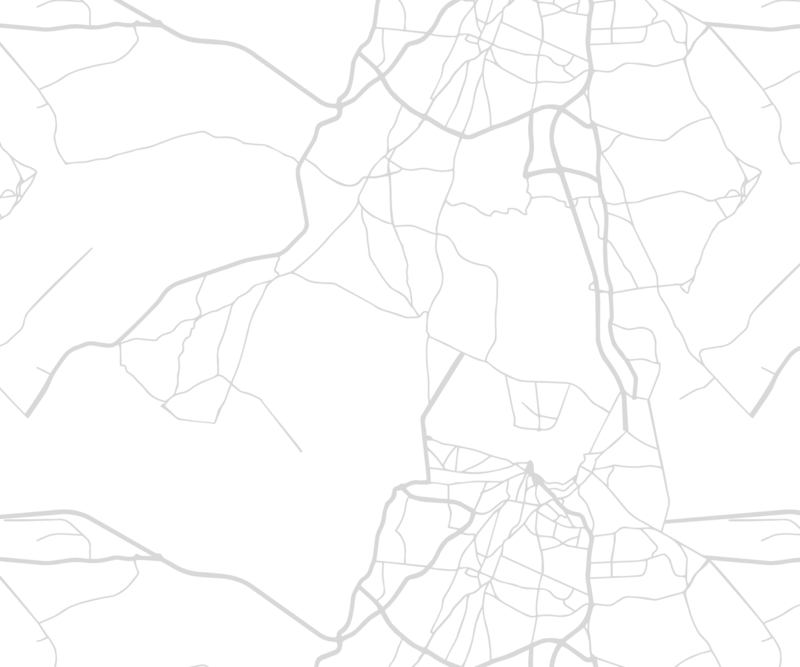 Construction began in 2017. Preliminary plans show 33 town homes, 134 single family homes, and 52 coupled cottages. There will also be an outside amphitheater, community parks, and of course a clubhouse with pool for all residents to enjoy. Most home owners within Grande Dunes enjoy the same luxurious and breathtaking amenities, and Living Dunes is no exception. Below I have information outlining some of these amenities. These amenities include the Ocean Club, Grand Marina, Grande Dunes Golf Courses, and Grande Dunes Tennis Center. Grande Dunes Ocean Club- Includes a clubhouse, private cabana, multiple pools, dining, spas & jacuzzis, and beach services near the beach. Grande Dunes Grand Marina- Features a luxury hotel called the Marina Inn at Grande Dunes. This is one of the finest full service marinas on the east coast, featuring 126 boat slips and 1200 linear feet of boat docks. Boating members will enjoy cable television, wireless internet, and concierge services with shuttle facilities to the Grande Dunes golf course surrounding it. Grand Dunes Golf Courses- Features two 18 hole golf courses, The Members Club & The Resort Club. The courses won prestigious awards such as "Top 45 Courses in the World" and "2009 National Golf Course of the Year". The courses cover over 7600 yards, and feature 34 acres of freshwater lakes and ponds. The facility is one of the longest golf courses on the East Coast. There are several club memberships available that provide members pro shop, members lounges, private locker rooms, and much more. Grande Dunes Tennis Center- Features a award winning 5000 square foot resort. There are 10 lighted Har-Tru courts, a pro-shop, private lessons available from certified pros, match play, tournaments, and tennis camps. There are several amenities to enjoy as a homeowner in Living Dunes. There is a monthly HOA fee of $276 per month. Below I have the amenities outlined. ***HOA fees are as of 6/29/18. 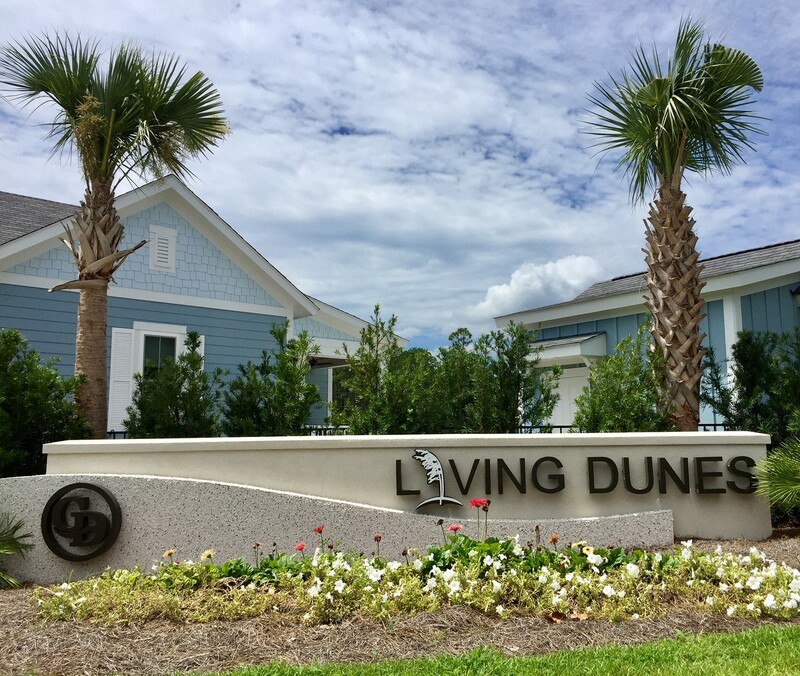 Call Living Dunes expert Everest Vaught at 843-429-1876 for more information, or to view the homes for sale in Living Dunes. Feel free to email me as well: everestsellshomes@gmail.com. "My Job Isn't Complete, Until My Clients Dreams Are Fulfilled." Search all Living Dunes homes for sale in Myrtle Beach, South Carolina below! To view Plantation Lakes Homes For Sale or Waterbridge Homes For Sale.